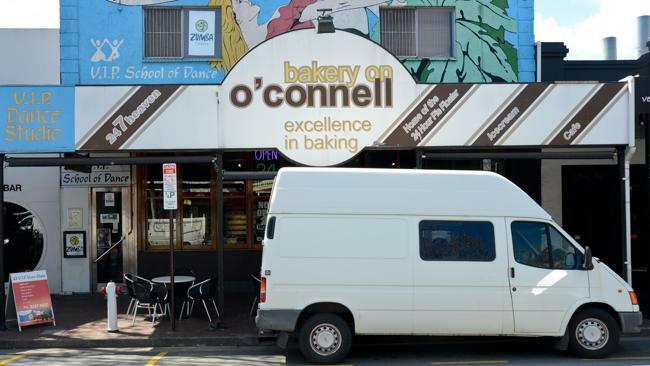 On O’Connell is the name of the city’s cricket bakery. This supports the team by the name of Rebacks. Here you can get freshly baked bread and also show your support for the Klinger & Co. The bakery also offers internet access. This is quite a unique bakery that is located only 5 minutes from the city. It is found right in the middle of the food hub on the busy O’Connell Street. It offers more than 200 delicacies which are made by a team of professionals. This is a great place to hang out with friends and family and it also allows tourists to sample some of the iconic food in Lamington and Pie Floater. It is open all days of the week 24 hours meaning you can walk in anytime you want. This is also a great place to stop over from a fun night out to savor hot pastry that is served straight from the pie warmer. 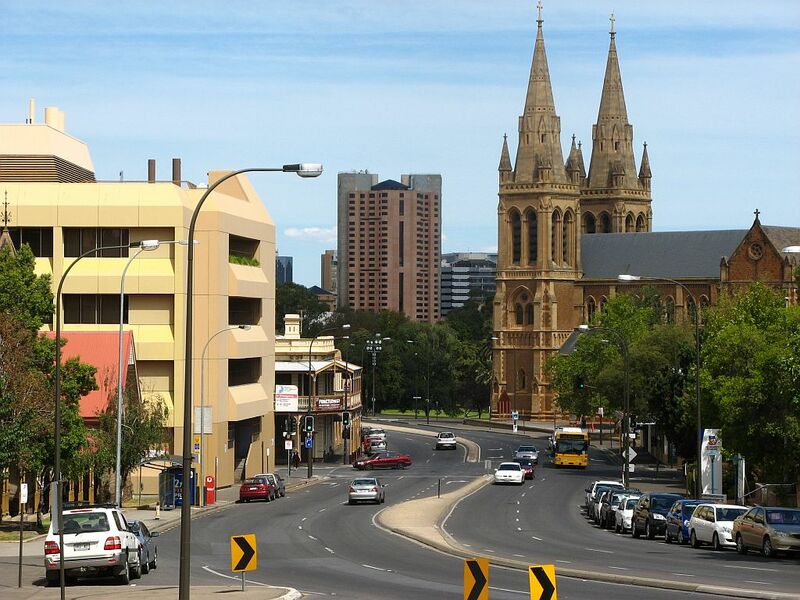 This is probably one of the things you didn’t know about Adelaide. This is also known as the Rundle Mall which some people also refer to as Malls Balls. Here you can pay Santa a visit and let him know all your wishes. 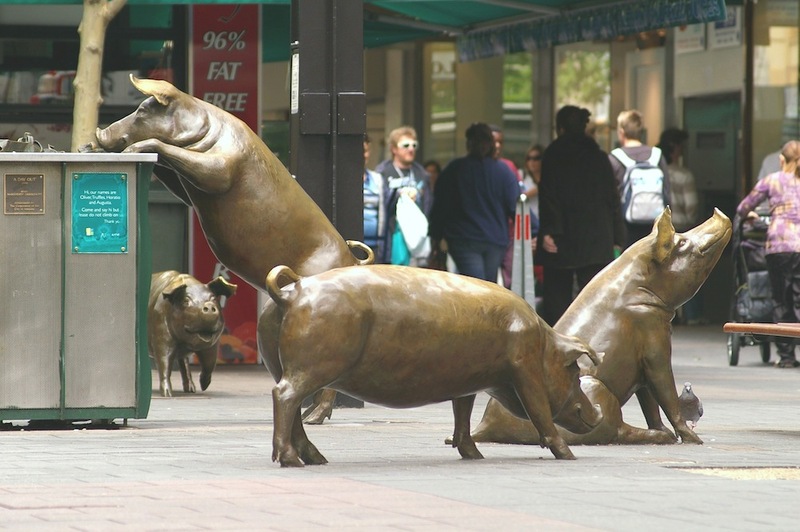 The place also gives you an opportunity to admire the gorgeous Rundle Mall Pigs names Augusta, Oliver, and Truffles. This also gives you an opportunity to explore “German Town” with a wide variety of cafes, restaurants and delicatessen. You will also get to view the Christmas lights that are hang on the West End Brewery. 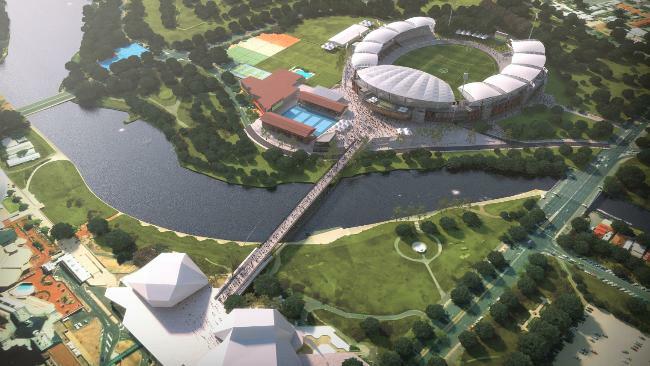 Some of the things that you do not know about the Adelaide oval is the fact that no spectators will be allowed to be more than 40m from the toilet, beverage or food outlet. Almost all seats here are undercover allowing people to enjoy the action regardless of the type of weather. In addition to the seating capacity there is a huge standing capacity allowing around 61, 000 people to attend an event at a time. There is enough space among the seat thus people will not have to stand to let other people pass meaning that you will be more comfortable while watching the action. Getting around the oval will be quite easy because there are multi level atriums featuring escalators, lifts and concourses that are up to 10m wide. Although other sports will also be played here, cricket will take prevalence and will be played many times especially during summer. You will not even have to carry cash when you are at the oval as there are numerous point of sales stations that allow a person to tap and go. As you visit the city of Adelaide you will be surprised at how many things you will explore to make your visit more interesting. By Melissa Davis who spend 2 week in Adelaide and explore accommodation in Adelaide, restaurants, history and all interesting facts related to this amazing city.